Let's pretend that we aren't already nearly two weeks into January and that I am actually posting this in a timely fashion, okay? 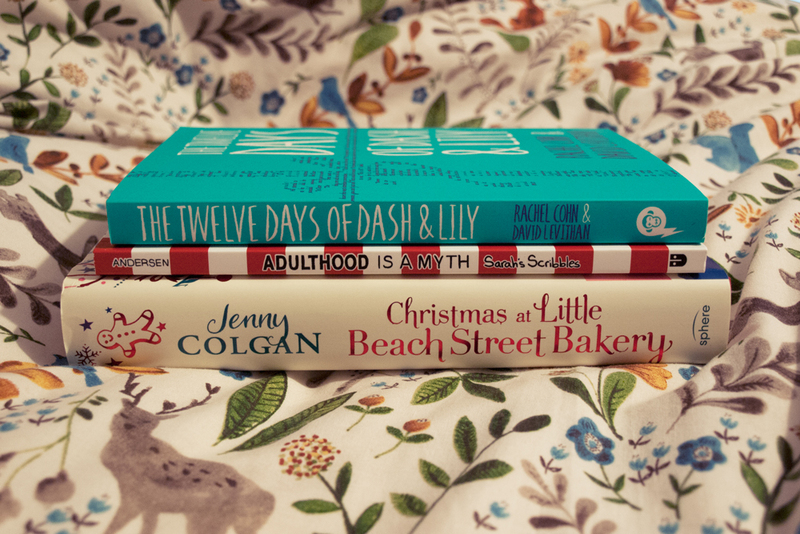 There is something incredibly warm and comforting about Jenny Colgan's writing. 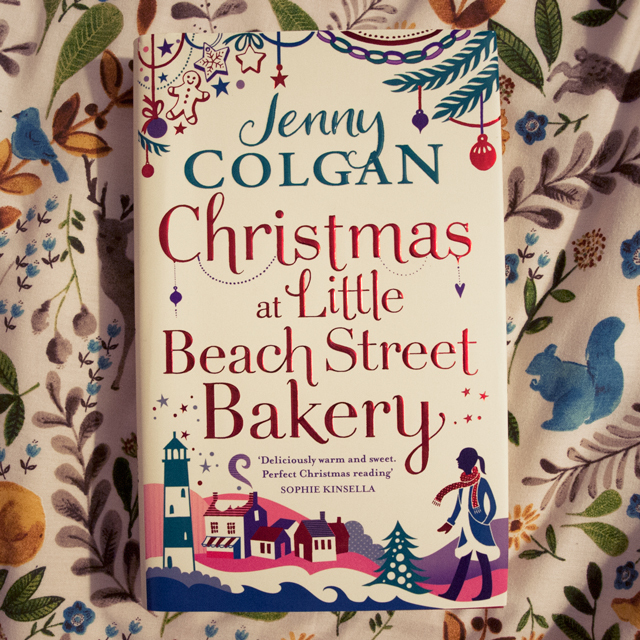 I'm particularly fond of her books set in bakeries and sweet shops and even more fond of the Beach Street Bakery series because of its Cornish setting. I also love Christmas so my enjoyment of this story was pretty much a foregone conclusion. My only complaint about this book was that it wasn't long enough. 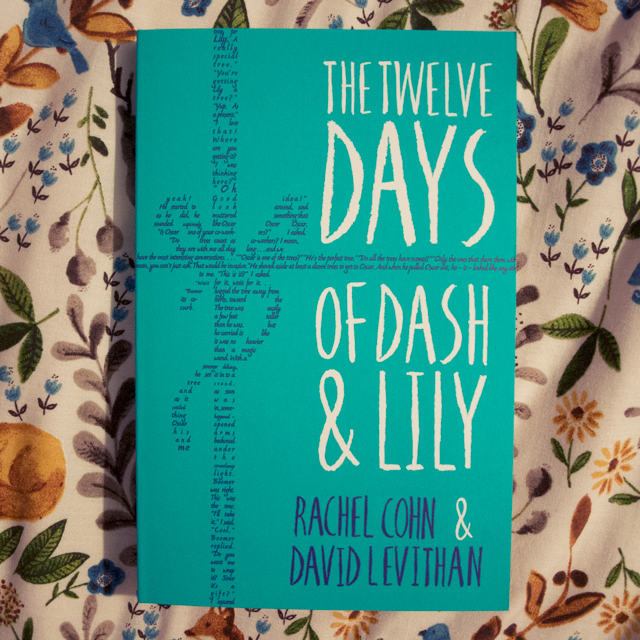 I loved seeing Dash and Lily have a little bit of a personality switch from the first book and I liked that it didn't rely on introducing any new love interests for relationship drama. I just wish we had got to see more of Dash's twelve days of Christmas plan instead of having so much of it happen off the page. 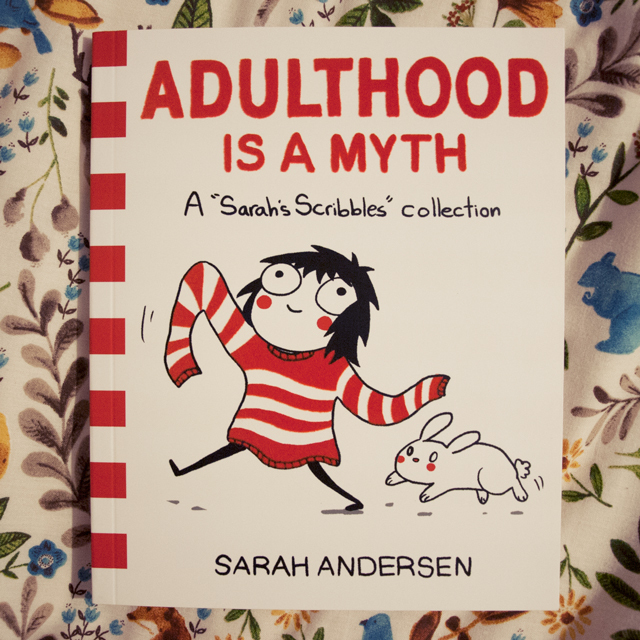 Sarah Andersen's drawings are so relatable and funny that I would recommend a flick through this to any current 20-something. You're bound to find a truth in here to make you giggle. I received Adulthood is a Myth as a Christmas gift and read it in an afternoon, chuckling to myself in the corner of the living room while my dad did the same with his new copy of The Ladybird Book of The Meeting. What can I even say about these? I know in the last couple of years some people have started to get tired of J.K. Rowling constantly adding to the Harry Potter universe but I am not one of those people. I will always welcome new Potter canon and these were a fun, interesting, and quick little look into the world I love so much. Oooh, the Hogwarts ones look interesting... where did you find them, Anastasia? I downloaded them from the iBooks store but you can probably get them from any place that sells ebooks.